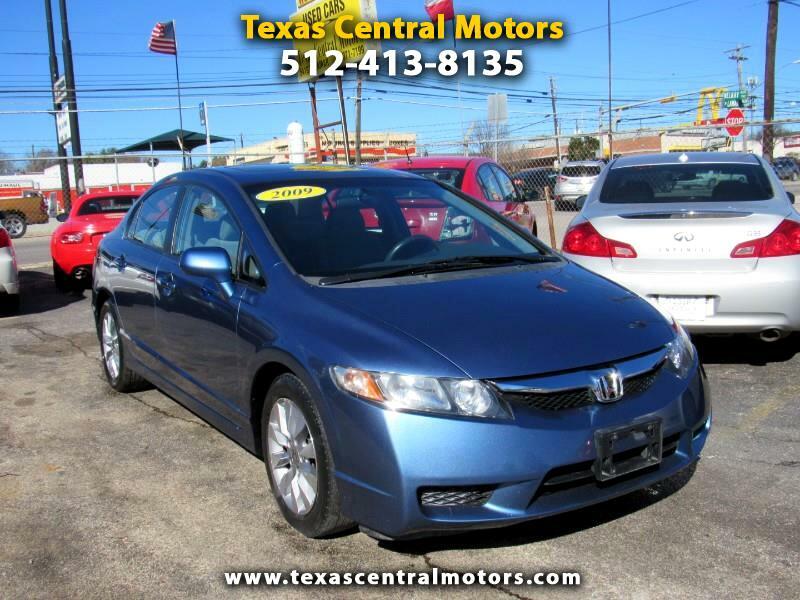 Beautiful Honda Civic EX model. Runs and drives great. Very clean. ice cold A/C, heater. Fully serviced and ready to go. Complete with AM/FM stereo, CD player, power windows, locks, mirrors, tilt wheel steering, alarm, ABS, traction control, cruise control.